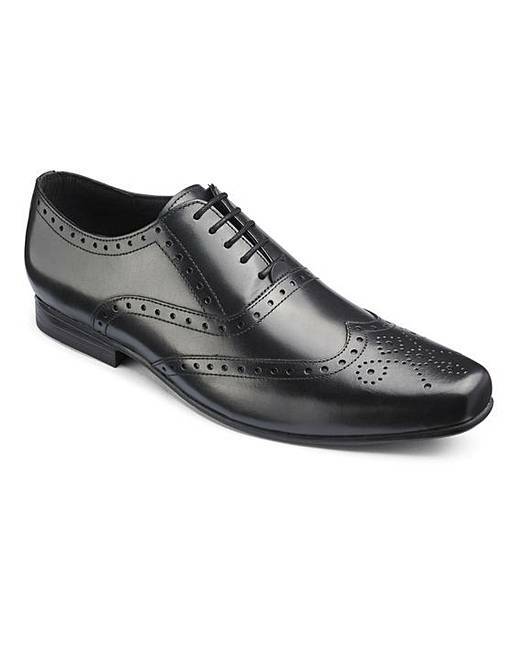 Formal Leather Brogues Standard Fit is rated 4.5 out of 5 by 2. Real leather at affordable prices is just what everyone is looking for right now. 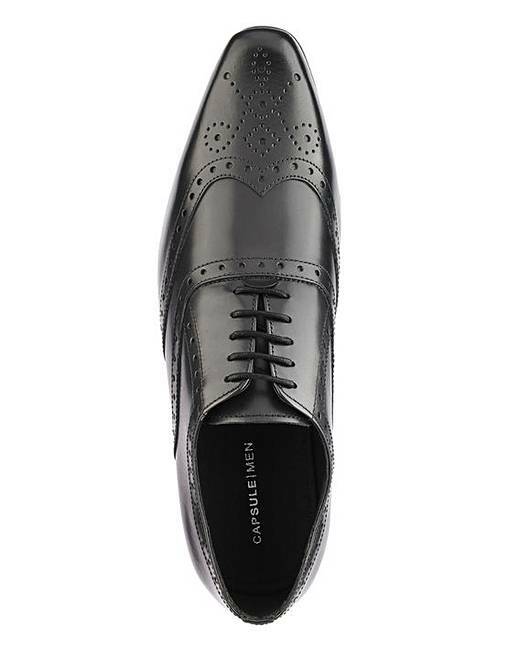 These trend led brogues have been crafted to ensure ultimate comfort and style. Team with a smart trousers or classic jeans for the perfect sleek look. Upper: Leather. Lining: Textile. Sock: Textile. Sole: Other materials. 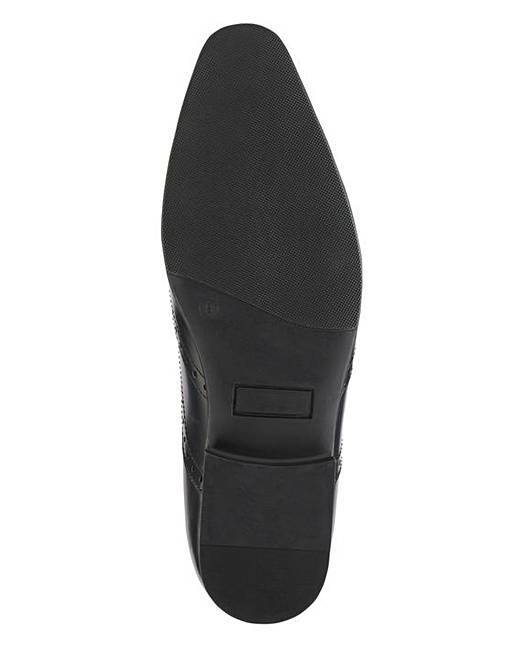 Rated 4 out of 5 by Silversurfer from comfortable shoe bought for my son, as he needed new shoes for work. 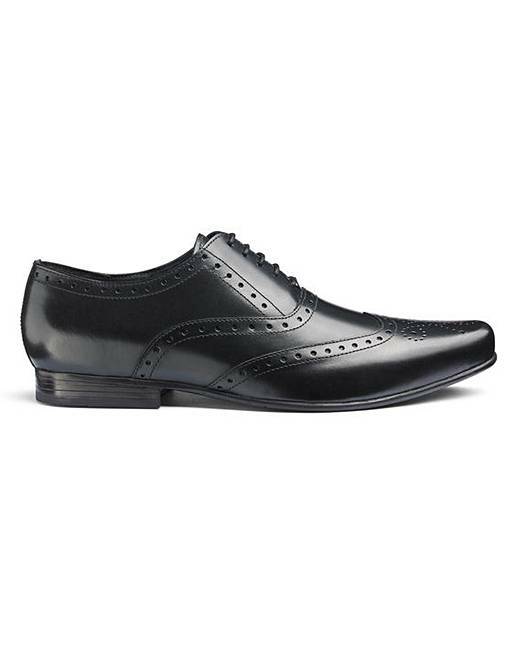 They fit comfortably and look smart. He likes them, and his feet are not aching at the end of the day. He's on his feet all day.